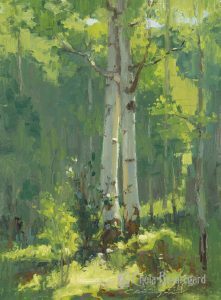 Join me for a two-day Outdoor Painting Intensive Workshop July 22 & 23, 2017 through the Steamboat Art Museum in Steamboat Springs, CO. 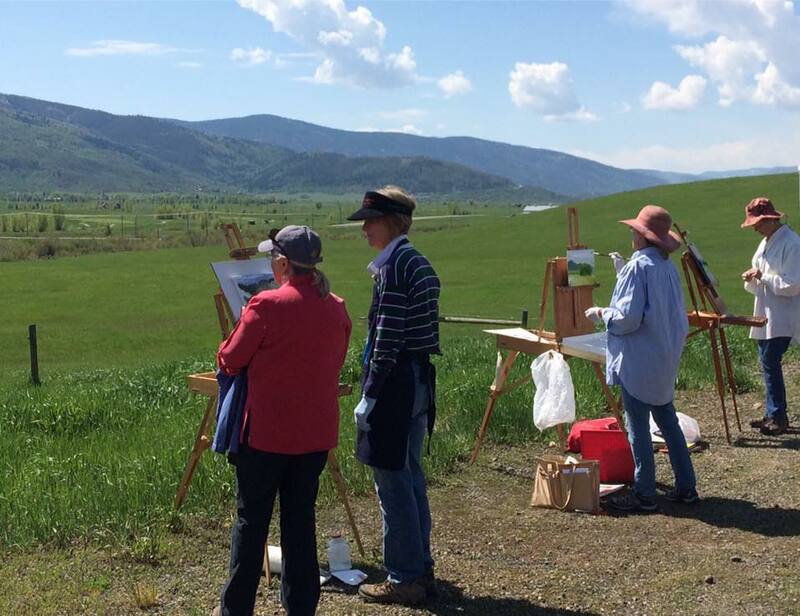 Outdoor painting has fundamental techniques and materials that can always be revisited, no matter what skill level or experience you have had. 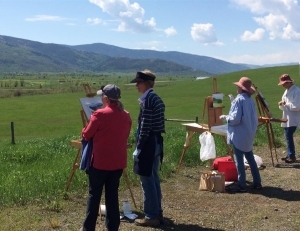 This Outdoor Painting Workshop is designed to find solutions for the outdoor painter. We will consider composition, values, color, edges, and how to create a dynamic, interesting paintings on location. Be prepared to paint outdoors both days. There will be demos on both days, along with opportunities to paint at least two paintings per day. This is a short workshop, so we will cover a lot of material. Come ready to paint, learn, and have fun! 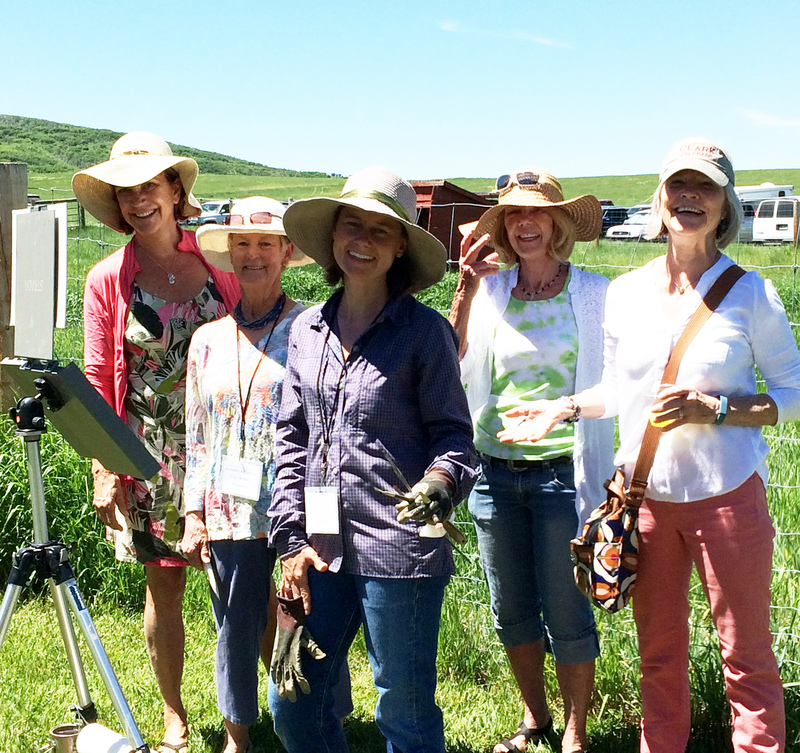 We will meet at 8:30 am at the Steamboat Art Museum on Saturday, July 22. Bring your paints, camp chair, umbrella, water, and a sun hat. 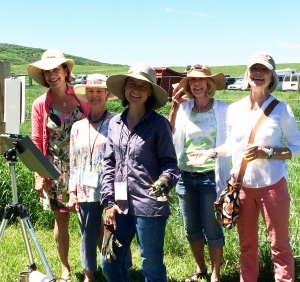 More information on the workshop is available at Steamboat Art Museum Workshops. Sign me up for the workshop! I really like getting your newsletter. Excellent, Annie!! I’m so glad you can make it. You always bring joy to my workshops!